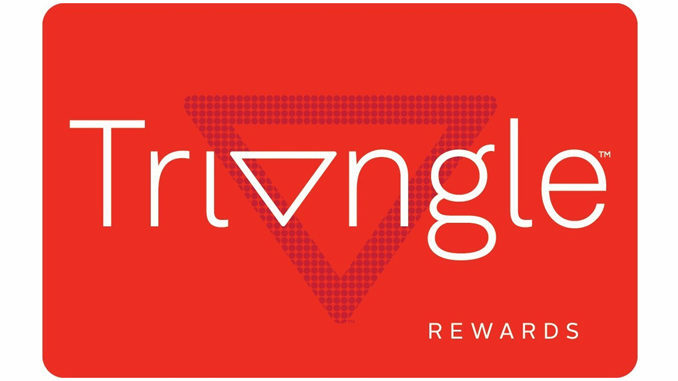 Canadian Tire announced Monday that it is expanding its loyalty program to allow consumers to earn Canadian Tire Money across a wider range of retail brands with the introduction of Triangle Rewards. Starting later this spring, the company says customers will be able to collect points online and in-store at Sport Chek, Mark’s, Atmosphere and on fuel purchases at any Canadian Tire gas bar in addition to Canadian Tire stores. 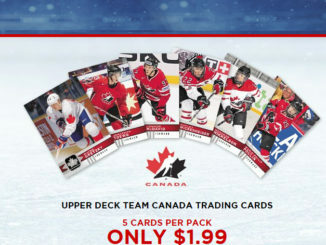 As part of the revamped program, Canadian Tire will also be offering two new branded MasterCards that will allow customers to earn additional points. 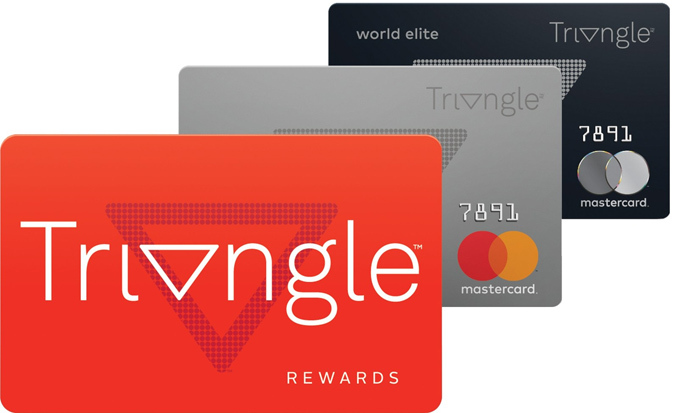 The company says current My Canadian Tire Money program members and Options Mastercard or Options World Mastercard holders will automatically become Triangle Rewards members and will be able to use their existing loyalty and credit cards.